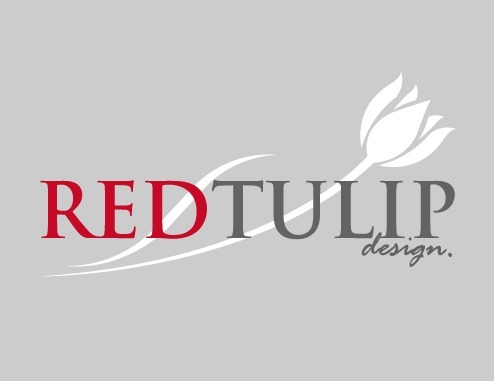 Welcome to Red Tulip Design Ltd. Offering an expert made to measure dressmaking service for all special occasions. Our made to order service creates the perfect dress or outfit tailored to each individual client. As an experienced dressmaker, I can create day wear, ball dresses, evening and wedding gowns to meet each client's requirements. I also specialise in pattern making, grading and sample making for local designers. For all special occasion clothing, contact Red Tulip Design Ltd today. We specialise in dress making in the Wellington region. Our team consists of experienced professionals who are dedicated to ensuring every dress is a perfect match for the customer. Call today for more information.